Another Cool & retro style cap from New Era Cap Company. 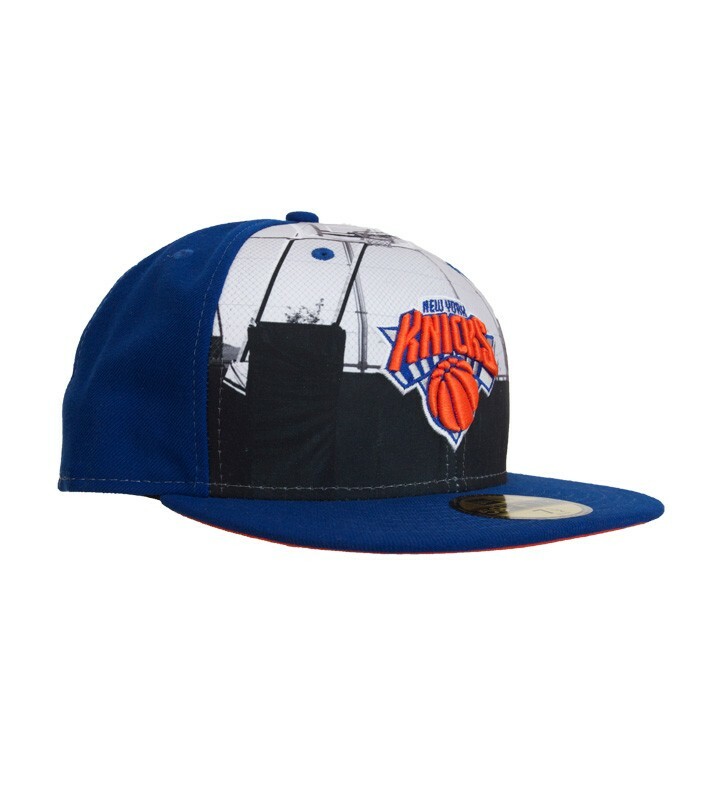 This is a New York Knick's 59FIFTY cap, it comes in blue & features a basketball print design on the front, it has a red under visor, it also the NBA little logo on the back, it also has the classic New Era logo stitched on the side. This is a fitted style cap with a high blocked structured crown & is a six panel.